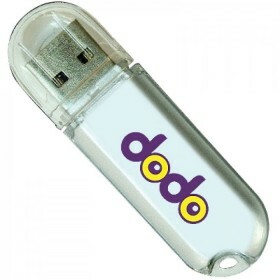 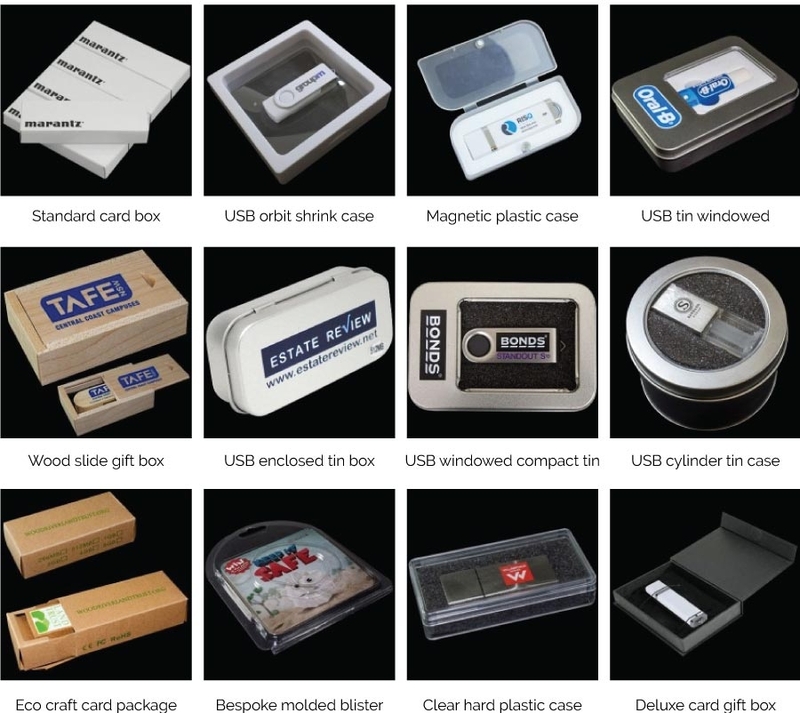 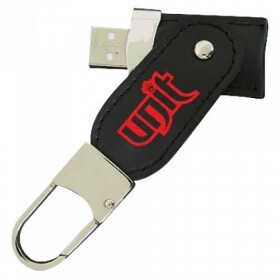 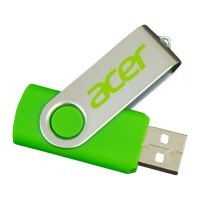 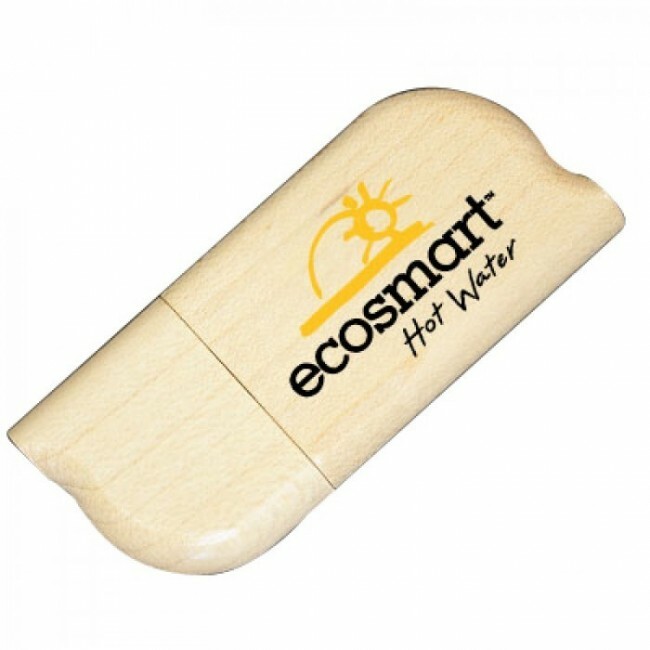 Eco promotional USB drives made of materials that provide an environmentally friendly way to promote your brand. 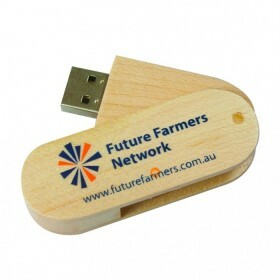 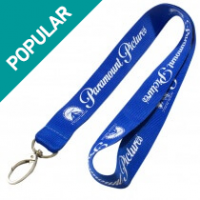 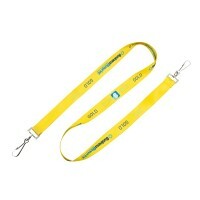 Custom printed with your logo or company name. 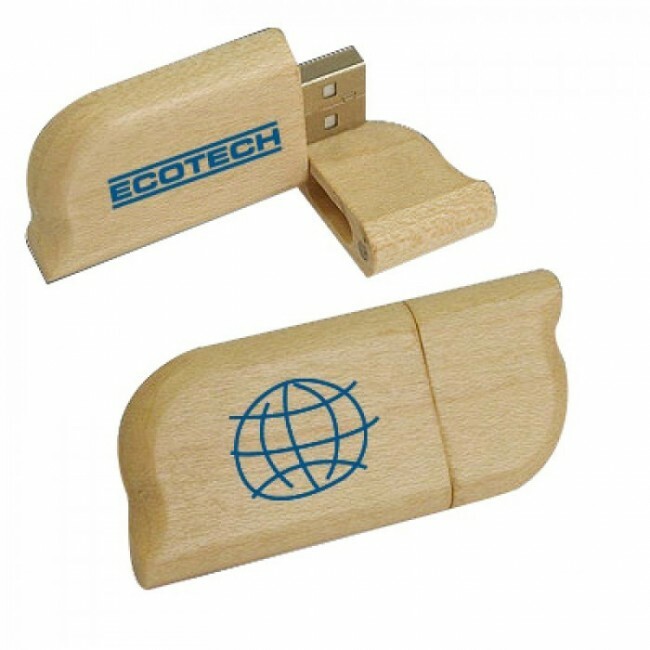 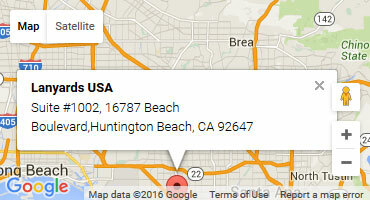 bio degradable wood materials used. 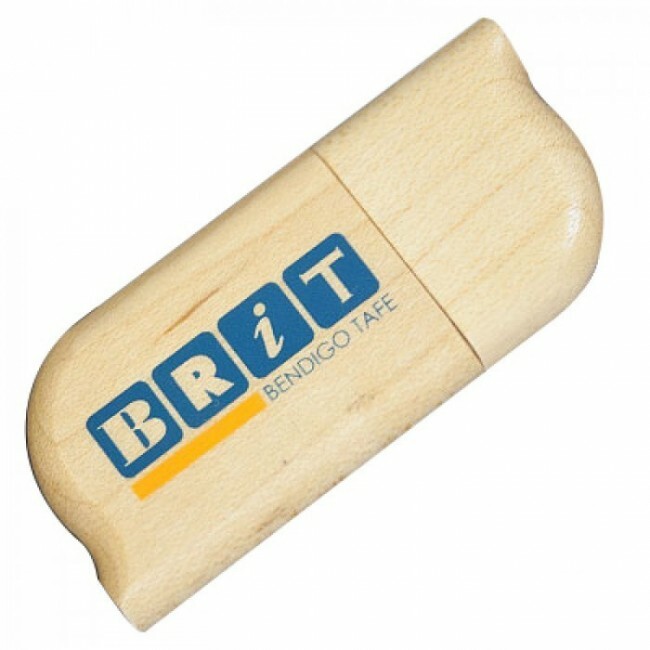 Contact us for more wood USB drive options.